Car accessories are something that add a personal touch to your car. Some of them make life behind the wheel easier while others ensure that your commute is more enjoyable. Here are ten unusual car accessories that are very useful and affordable. There is no doubt that the amount of pollution in the country is rising at an alarming rate. This means that you are basically breathing in stale air. People have opted to put purifiers in their offices and homes to make sure they don’t have to suffer. But what about when you are driving? 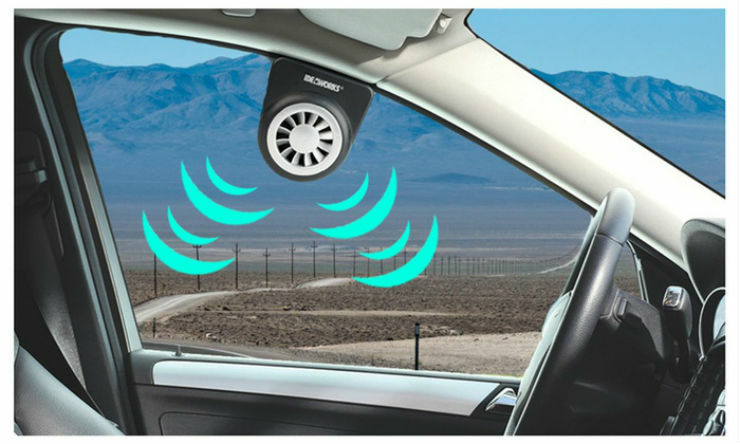 A few companies have come up with ionizers as well as purifiers that will help keep the air inside the car clean. Depending upon your budget, you can opt for the cheaper ionizer which starts at Rs 345. If you are very paranoid and want more, opt for a full fledged air purifier. Phillips has come out with their new range and should set you back by around Rs 7,000. 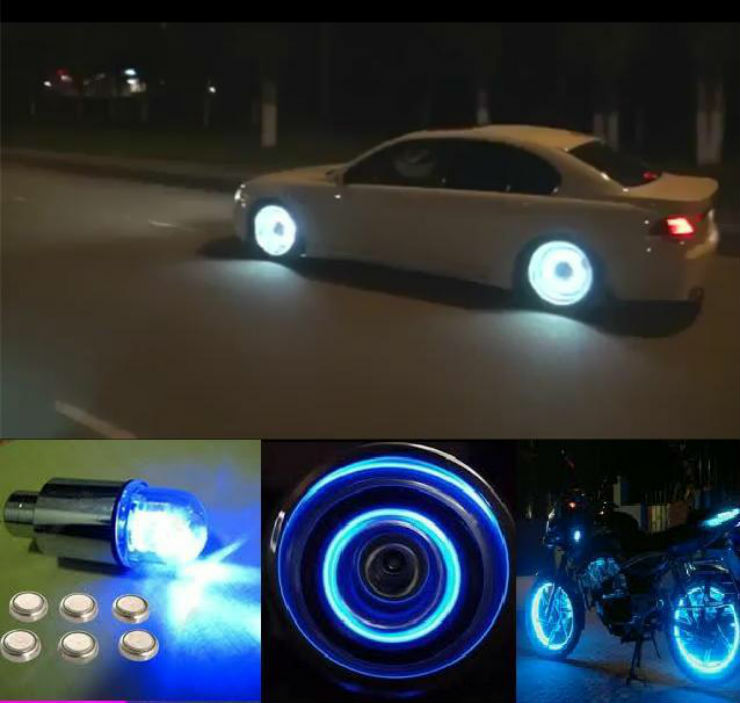 For those who want to make their cars more visually appealing at night and yet add functionality, here is an interesting accessory. This is a wheel cap that sits on top of the valve used to fill air. This has a tyre pressure monitor as well as LED lights. When the wheel is rotating, it looks like the rims are glowing. If you are the sort who wanted to have neon lighting on your car at one point in time, this one is far cheaper and easier to get. Since India is a hot country, you will need the AC for most part of the year. On extremely hot days, even the best AC systems cannot deal with the excessive heat, especially if you have parked in the sun. But what if you don’t want your car to get all that hot in the first place? 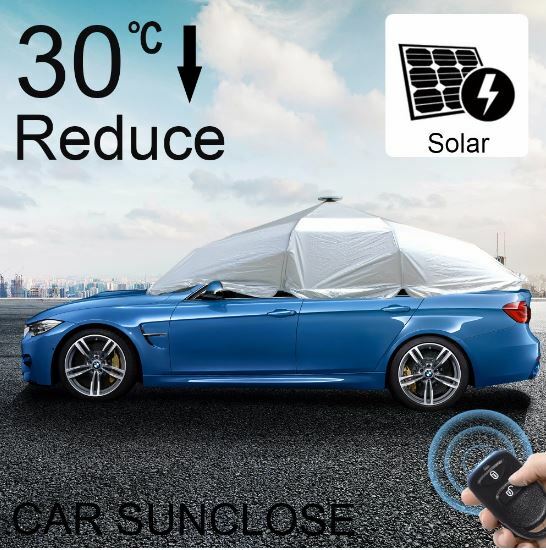 We came across this solar powered fan that fits on the window of the car. It blows hot air out of a parked car and draws in fresh cooler air which is quite an interesting thing. This way it keeps your cabin temperature in check even if the car is parked in the sun. This was an interesting accessory we came across, something that we haven’t seen in the country yet. In India, we do get normal sun shades which we put on the windscreen and other glass areas, however this is a complete solution to it. This is like carrying a tree or an umbrella and ensuring your car is always parked under it which is a nice thing. The only downside is that we found it on an international site which does mainly whole sale deals so you will need to order atleast 10 of them for you to get one. One way of doing it is to show your accessory dealer this and ask him to order a few. Though cars have become a lot more reliable nowadays, there is always a possibility that something could drain your car batteries while it is stationary. That could be scary, especially if you are on a road trip in the middle of no where. For that, you have anti gravity battery. 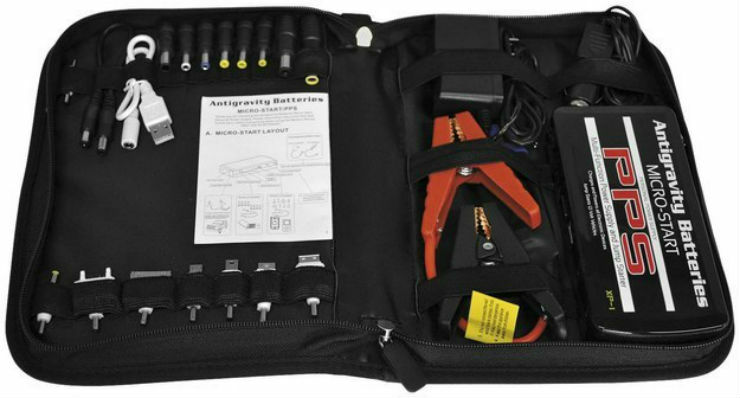 We found one for Rs 9,060 listed online and this is capable of jump starting your car, charging your phone, ipads and laptops as well. Certainly a handy tool for long distance travelers.